Some days I really with I was better with my hands. Some of these guys who build cars for a living really have an eye for clean aesthetics. It takes a ton more then many people think to build a custom car. I mean, making a frame for a car that never had a frame is pretty intense stuff. That takes some serious amounts of skill. It so cool seeing these classic being brought back to life and made better then the manufacturers themselves. Classic styling. Vintage inspiration. Modern design. Can’t get much better then that. There are a few website’s I can actually can my favorite. Bring A Trailer is definitely, 100% one of my favorites. 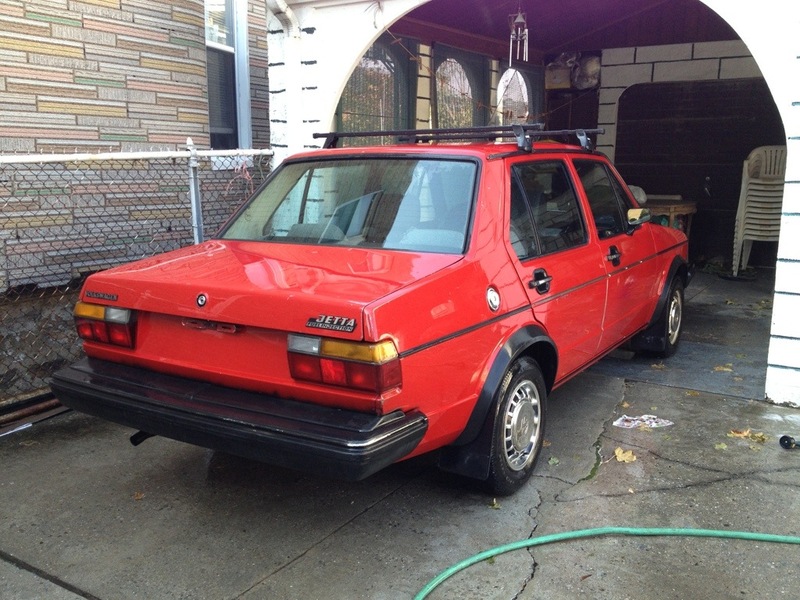 I have to admit, scouring the internet for rare, qwerky, and valuable cars is a fun past time for me, so I was naturally drawn to this site. The difference between BAT and other random sites that showcase cars for sale is the complete randomness of its content. And I mean that in the best way possible. It can show a cool 60’s Dodge Dart one day, a Lotus Elan the next, and a Volkswagen Bus a week later. See what I mean? And of course, all of the cars shown are in beautiful condition, and by beautiful, it could mean unrestored with a lovely patena or a nut and bolt restoration. It’s just cool. And there’s no denying. Props to the owners for having some amazing taste. It’s pretty interesting to see, but not surprising, the head of design for Bugatti create such a simple machine. Firstly, he built a beautiful Porsche leaving only what is needed and making everything that could be made better, well, better. I think a ton could be told of someone who enjoys simplifying and de-engineering. Living in a world where everything is high tech, fast paced, technical, and complicated, it’s always refreshing to see something “dumbed down”. Heck even a designer of the greatest car ever built believes in simple design, and from his house modern simplicity. It shows, technology is beyond awesome, but we always find ourselves going back to more simple things. Is it weird that I enjoy listening to tuners and builders talk about their creations? It is certainly inspiring to see what these guys can come up with, most of the time for the first time, and completely custom. There are some real masterminds out there building some awesome machines, and this is definitely one of them. Nothing extreme or over the top, but a guaranteed great performer. It sure does get you thinking, although “stance” will never die, when will we start seeing more motorsports inspired builds!? We need more enthusiasts! Sometimes I really don’t get executive decisions made by major car companies. I guess we never really see the whole story, but there are always cars that are made, but never sold in the states. Cars that we would go absolutely crazy over. Car that WE DO go crazy over, and beg manufacturers to bring them to this country by creating threads on forums with hopes that someone, anyone would actually see that the car is actually wanted. Sure we look over the millions of dollars in crash test’s and so on, as well as the loss on sales of other cars, but isn’t the end all to make money? I digress. 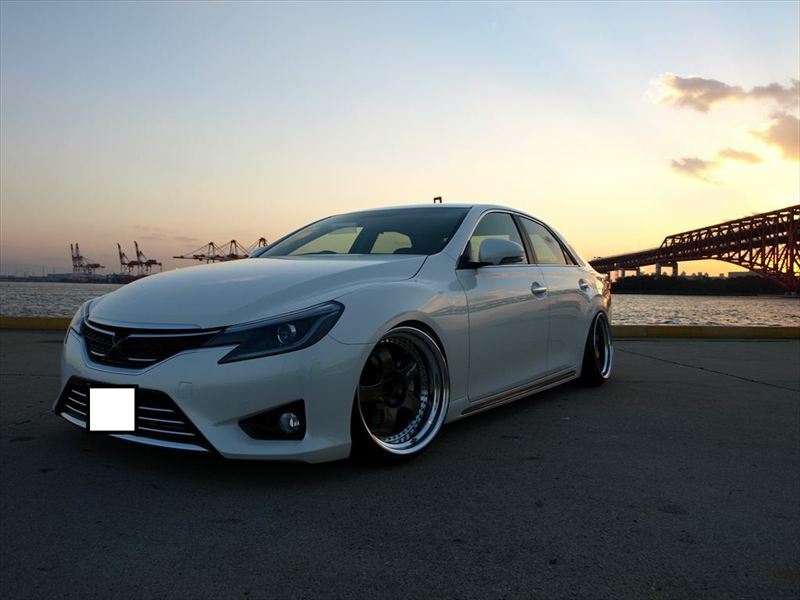 The car I am speaking of this time is the 2013 Toyota Mark X. 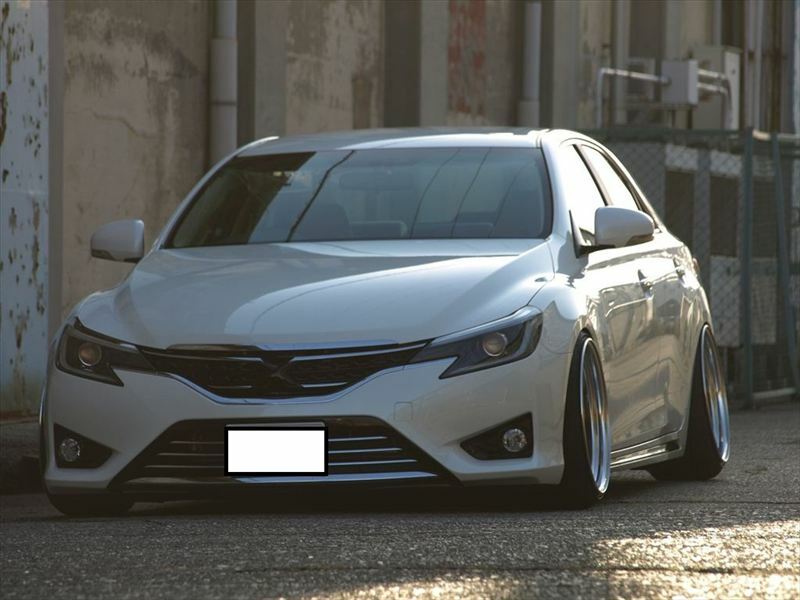 Yes, it sure does look the same size of the Camry, but it looks 1000x’s better then any current Toyota (possibly excluding the FRS). Heck, throw on a set of wheels and a drop, and you have a serious head turner/daily driver. So toyota, WHY? I really have been slacking on posts here. But, the facebook page is always being updated with the same type of content. In other news, I have had this love affair with the old BMW R-series motorcycles. I think some of it comes with my soft spot for European machines. But most of it comes from the unique styling and beautiful lines. It gives off a very old world kind of look, which is great because it looks just as good with some modern, more simplistic styling. 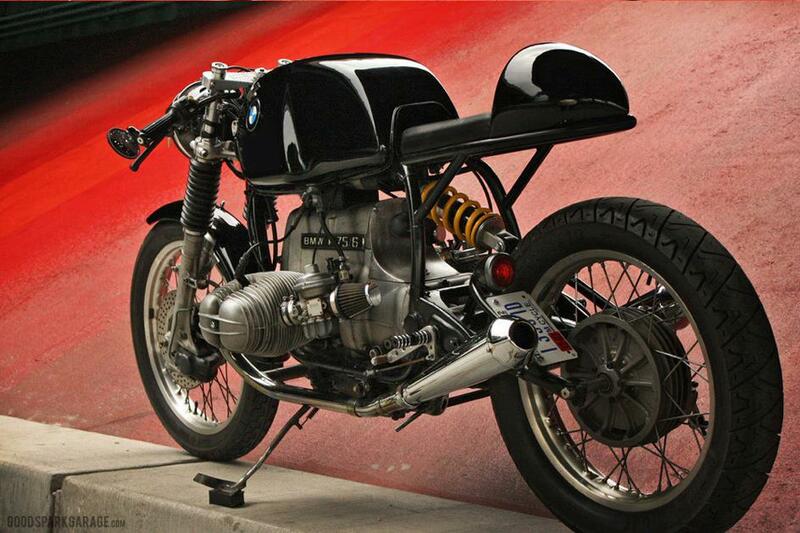 A great example here of a BMW R75 with a more modern, cafe racer styling and it looks right at home. Not to mention the modern rear end. It really aids to the versatility of the bike overall. This truly is a classic and a must own for an motorcycle enthusiast.